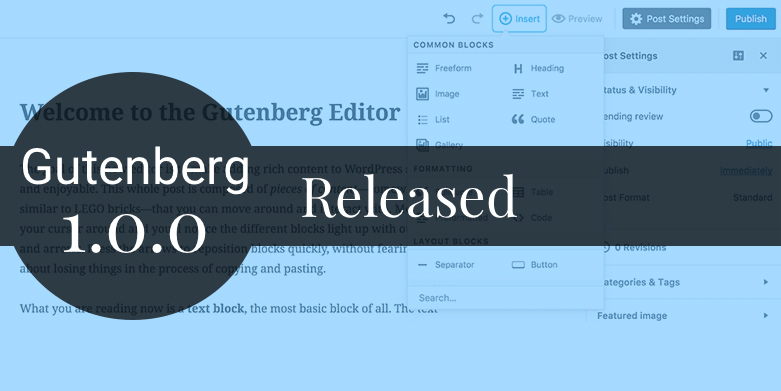 DevotePressPosted on August 30, 2017 1 Comment on WordPress Bhaktapur September Meetup 2017 Announced! 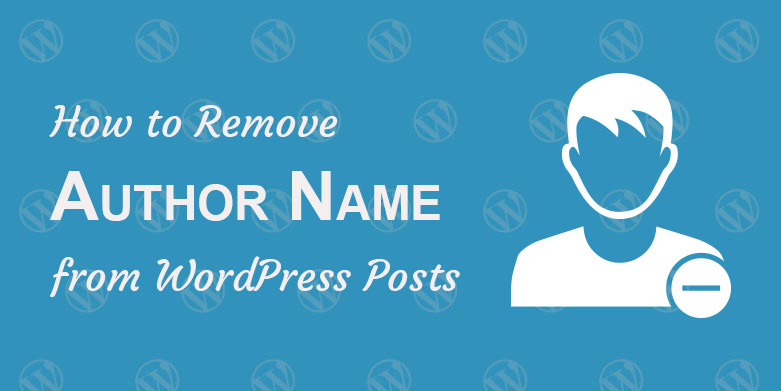 WordPressers! 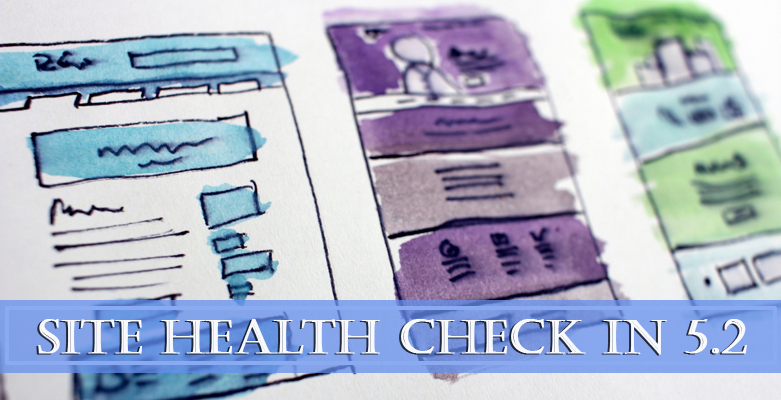 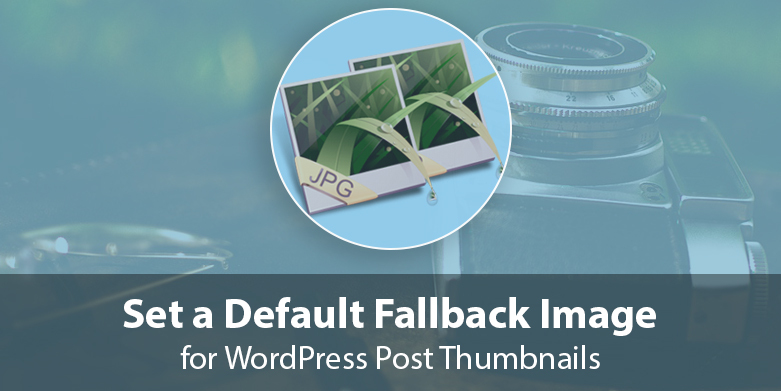 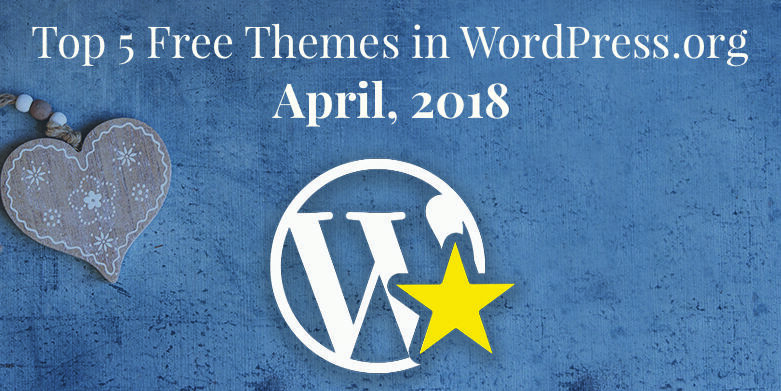 It is time for yet another monthly WordPress meetup. 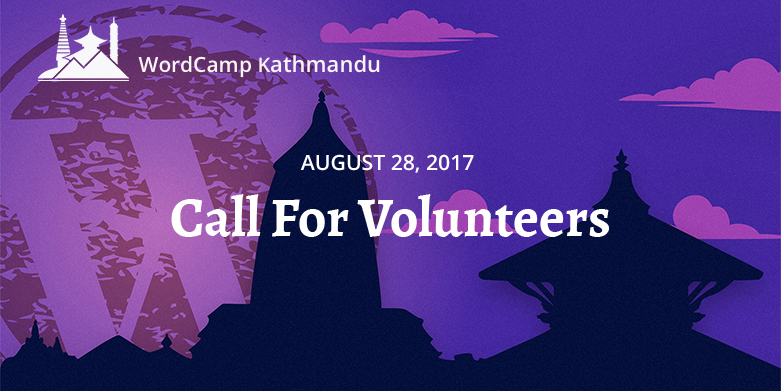 The WordPress community of Bhaktapur … Continue ReadingWordPress Bhaktapur September Meetup 2017 Announced! 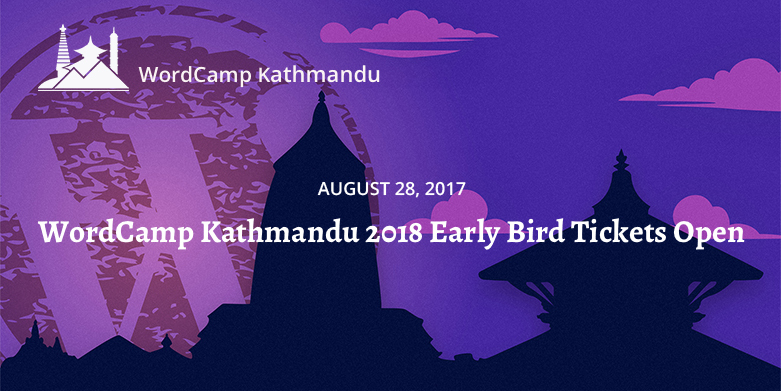 DevotePressPosted on August 28, 2017 August 30, 2017 Leave a comment on WordCamp Kathmandu 2018: Early Bird Tickets are Now Available! 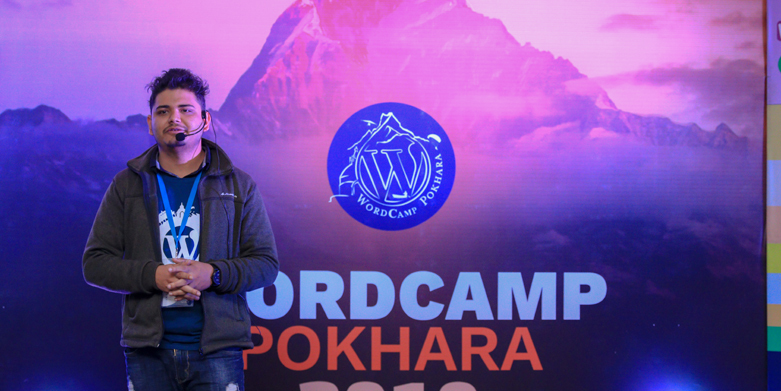 The WordCamp Kathmandu 2018 tickets are now available to all the eager attendees. 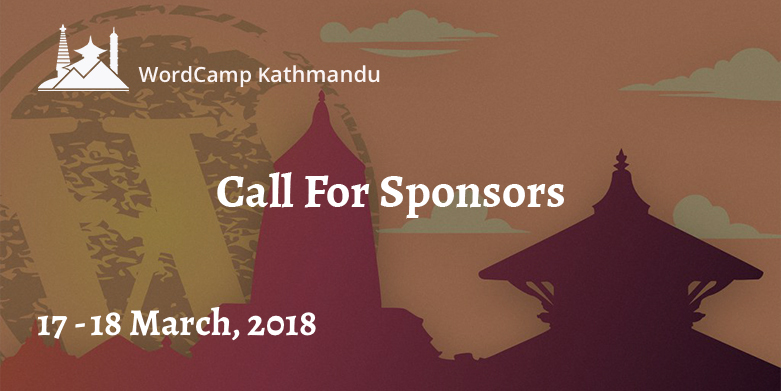 The early-bird … Continue ReadingWordCamp Kathmandu 2018: Early Bird Tickets are Now Available!